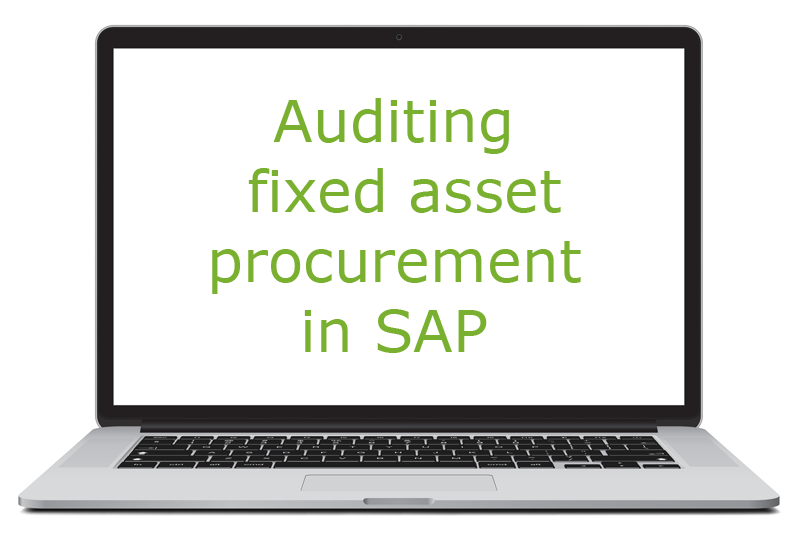 Part III of the series: "Digitization of auditing SAP Fixed Asset and Inventory Processes"
Today's blog post provides you with three interesting indicators for uncovering process weaknesses in the area of procurement of fixed assets and implausible procedures in fixed assets. As already mentioned, every indicator is associated with a process, a process area, an audit objective and a risk respectively. In the following, three selected indicators from the area of fixed asset procurement and implausible processes in fixed assets are presented. 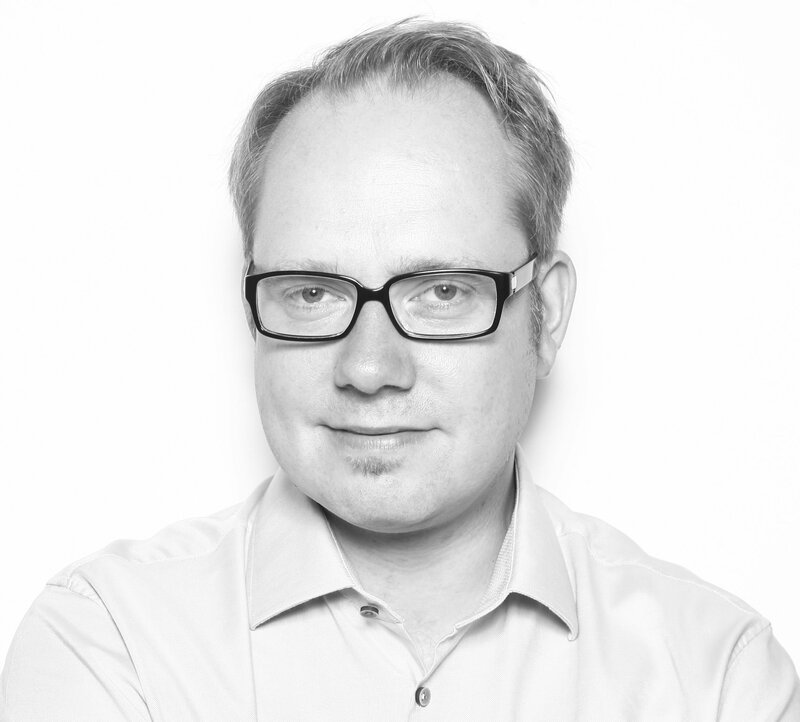 There is the risk that fixed asset acquisitions are not based on an invoice. The document has been marked because it contains an asset acquisition (BSEG-ANBWA=100) but an incoming invoice is missing (credit position related to a vendor BSEG-KOART='K'). Assets under construction are not included in the analysis. There is the risk of inappropriate account assignments. The document has been marked because it's posting a fixed asset transaction item on debit / credit side in less than 3% of all cases of that fixed asset transaction type. Fixed asset transaction types are e.g. "asset acquisition" or "asset sale". There is the risk that deactivation could be used to circumvent depreciation. The document has been marked because it's referencing an active fixed asset that has been historically deactivated at least once (Table ANLZ-XSTIL).